Made from 100% premium bleached cotton. Applicable for dressing, general cleaning, prepping, packing and debriding wounds. 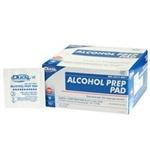 These highly absorbent sponges are available in a broad range of sizes and plus. 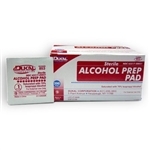 These highly absorbent sponges are available in a broad range of sizes and plys.